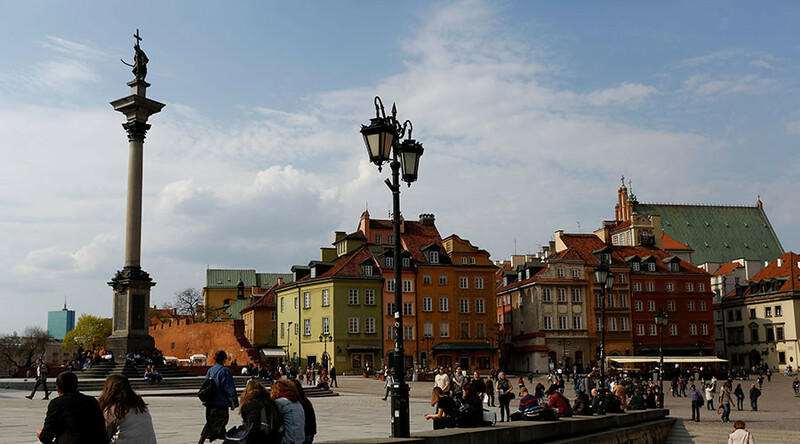 Warsaw will withdraw from the International Monetary Fund’s precautionary Flexible Credit Line (FCL) worth billions of dollars, according to the country’s finance ministry. “We are resigning from a $9.2 billion credit line from the IMF. The Polish economy is in such a good situation that we can do it,” the ministry quoted Finance Minister Mateusz Morawiecki on Twitter. The country’s budget posted a record surplus of $1.36 billion for the period from January to August as a result of a steep rise in revenue from value-added tax. Economic growth was almost four percent. “I have taken the decision to quit the FCL after an analysis of tax data, macroeconomic parameters, assessment of our budget stability and currency reserves,” Morawiecki was cited as saying. In January, the Executive Board of the IMF approved a two-year arrangement for Poland worth about €8.2 billion at that time. “A possible growth slowdown and banking sector stress in the euro area could have significant spillovers via trade, financial, and confidence channels,” said the IMF. The Flexible Credit Line has been in place for Poland to use at times of crisis since 2009, but the country has never drawn on the funds. 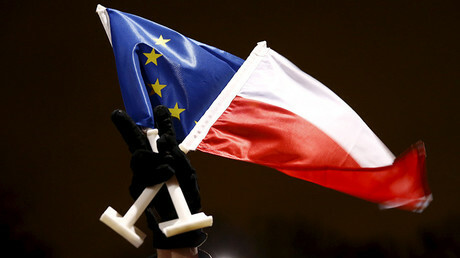 Last year Poland asked the IMF to halve the value of the FCL.